Plastic pollution is a spider’s web of a problem: there are so many difficult elements, each a fly stuck on connecting strands that lead to a scary centre – unless we begin to get unstuck. The problem is where does one begin? 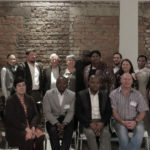 A small group of representatives from industry, government and civil society met at SST offices in Port Elizabeth recently to begin that conversation and ask the questions: how do we start solving this enormous problem, what should we focus on, what are people doing so we don’t repeat what is already being done, and what is everybody’s role? 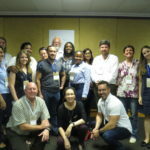 Besides members from SST, there was Douw Steyn and John Kieser of Plastics SA; Dayalan Govender from DEDEAT, Peter Manyara from the Marine Plastics division at the International Union for Conservation of Nature (IUCN), Francois Marais of Polyco, and Annalisa Dyakala from Nelson Mandela Bay (NMB) municipality. 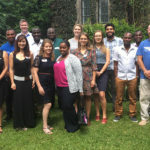 Last year, the African Marine Waste Network conference identified that one of the biggest accumulations of plastics is in catchment areas, from where these pollutants are deposited directly into the sea. Steyn said Plastics SA is seeking solutions specifically for catchments, but it’s also looking for ways to tackle the problem above catchment areas, where it begins. Polyco’s Marais said its mandate is to divert polyolefin plastics from landfills. 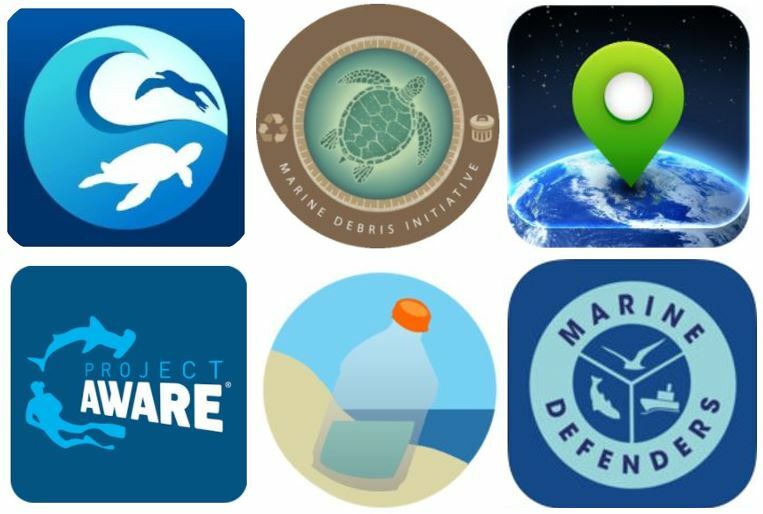 It’s important, the two said, to understand how plastic leaks into the ocean – whether from catchment areas or landfills – in order to find the right solutions. 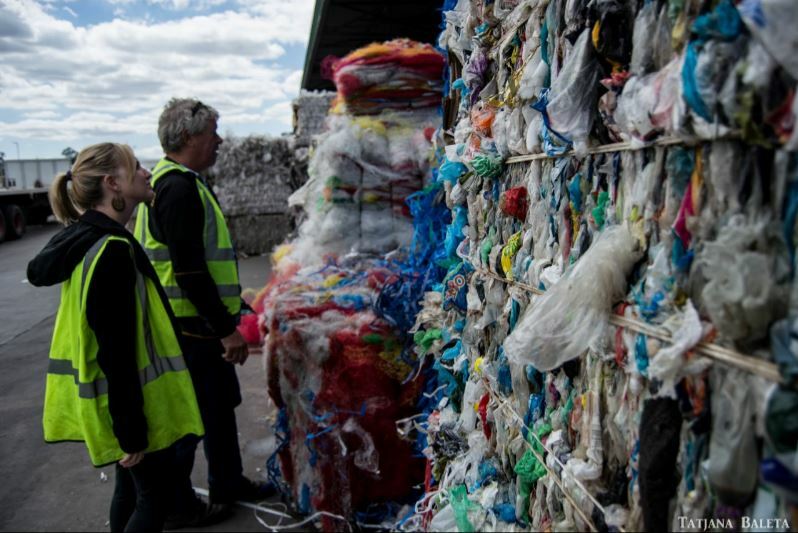 They said industry is looking for ways to take up its responsibilities and make sure plastic waste is responsibly managed, but there is frustration at knowing where to offer and place their resources. Frustration was an emotion common to all present – there seems to be an inability to move waste-management issues forward in a meaningful way. Lack of communication is a huge problem between various sectors, and even within related government departments. It was enormously useful, then, to hear about government’s experience. Dyakala, Director of Solid Waste Management at NMB, said she was also frustrated at how political instability gets in the way of meaningful provision of services to communities. She spoke of some of her department’s immediate needs in terms of waste management: there are capacity issues – too few middle-management positions, which renders less effective clean-up services, for instance; illegal dumping sites from residential houses; the lack of awareness amongst the public about what initiatives the department is effectively offering. But most of all she spoke of lack of funding, and it was here a possible collaboration showed up: Marais said there are various ways Polyco might be able to help. He said the organisation has a municipal project and will systematically meet with municipalities, such as NMB, to assist with waste-management SMME projects. NMB and Polyco agreed to continue discussions to this end. 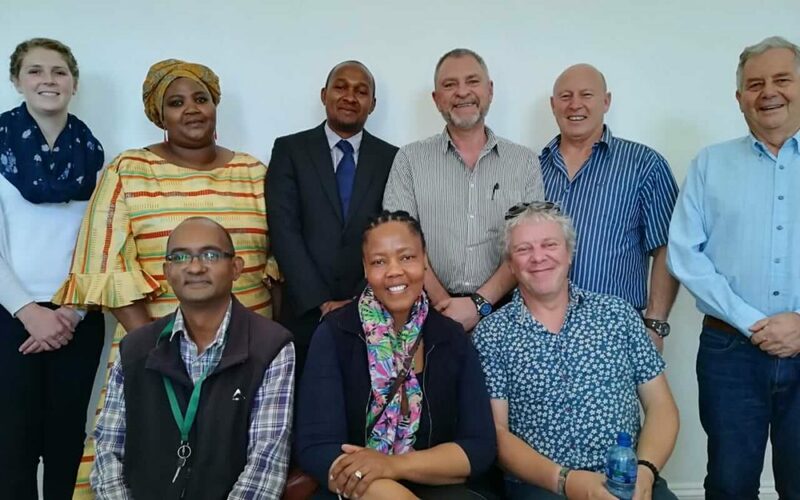 This meeting was an important start to developing an NMB Marine Waste Network hub involving stakeholders that can begin putting together a strategic plan for working with the municipality and effectively tackling the area’s waste-management issues. 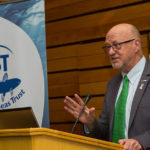 Dr Tony Ribbink, SST’s CEO, recommended that the AMWN and municipality have a follow-up meeting to identify problems and propose solutions, and create an action plan. This plan should include capacity building, raising the profile of waste on the municipal agenda, identifying stakeholders, proposing actions to be incorporated in improved service delivery, and joint fundraising. It could then be shared with multiple stakeholders at a meeting in which a NMB Waste Network Hub would be developed. All present at this meeting were keen to be part of this follow-up meeting, which was suggested it take place around end January 2019. Such a project, if it has successful results on the ground, would have enormous positive consequences for the metropolitan area, and could be rolled out more broadly across South Africa and the continent.